Internet penetration is on the rise across the world with over 4 billion consistent internet users all over the world and more than a quarter of a billion new users accessing the internet in 2017 alone, according to the 2018 Global Digital report by HootSuite. Based on this, there is no better time than now for businesses to begin to focus on new collaborative strategies to help deliver more efficient service for users. 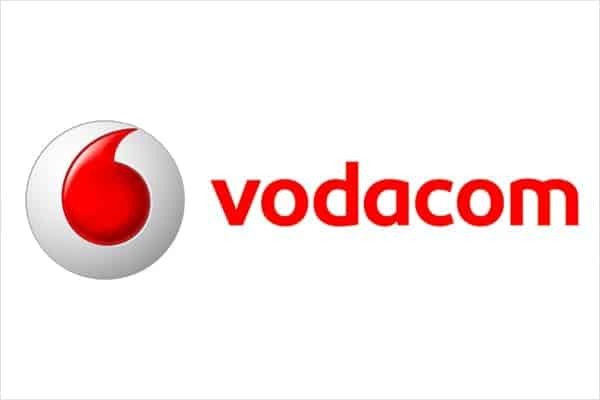 This was the focus of the keynote presentation made by Commercial Director, Vodacom Business Nigeria, Solomon Ogufere at the NigeriaCom 2018 Conference and Exhibition organised by Informa Telecoms Group, which recently took place at the Grand Ball Room of the Oriental Hotel in Victoria Island. The event broadly themed, “Leading Economic Resurgence through ICT Innovation”, provided an excellent opportunity for various stakeholders within the Information Communication and Technology (ICT) space to deliberate on pertinent issues facing the sector today, paramount of which, was the issue of collaboration in order to achieve optimum quality of service for the end user. As the rest of the world enters into the fourth industrial revolution, Africa as a Continent still lags behind in digitization efforts when compared to Europe, the United States and even Asia, showing that there is yet more ground to cover as it pertains to technological development and this cannot be achieved unilaterally.